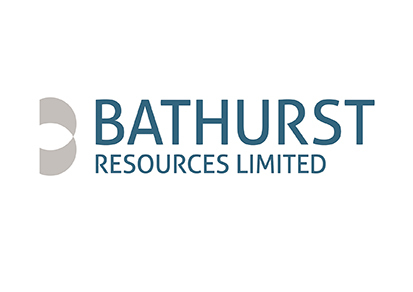 Bathurst Resources Limited (Bathurst), an ASX listed entity, is New Zealand’s leading coal producer and exporter. The successful acquisition of three operating mines from Solid Energy in FY18 resulted in significant growth for Bathurst. Last year saw a record performance that exceeded expectations and produced the strongest results since Bathurst’s incorporation in 2007. Bathurst’s growth strategy has focused in four key areas; operations, people, safety and customer markets. In addition, last year saw investments in two key growth projects, including one offshore. With this in mind - and to ensure an optimal board composition for the future - the board is seeking to identify and appoint an additional independent director (their current governance structure has four directors, two of which are independent). Bathurst takes pride in being much more than a mining business. By maintaining a strong commitment to managing the social and environmental impacts of mining, it takes great care of its people, the communities they work in and the environment we all share. The next independent director will bring significant commercial and financial nous at a strategic level, in addition to strong governance skills. Of particular interest will be individuals who have expertise in international mergers & acquisitions. Board members are expected to attend six board meetings per year as well as potential committee, site visits, shareholder and special project meetings if and when they arise. This role is a paid position. To apply in strict confidence now, please complete the ‘apply for this job’ application form, attaching your cover letter and CV. Applications close on Sunday 14th April. Emails will be electronically acknowledged and further correspondence may be by email. For more information please phone Katy Anquetil on +64 27 512 8193 or Larri Wallbridge on +64 21 093 66531.